I think the current press about our oceans drowning in single use plastic has us all looking towards better options for our planet. Our attention is turning to recycled and reusable products in our daily activities and around the work place or home. 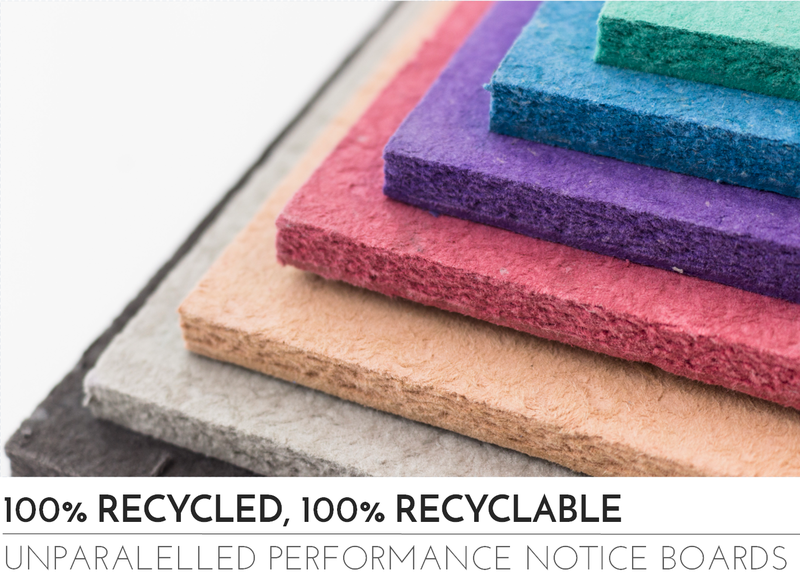 With this in mind let me introduce you to Sundeala Notice Boards made from 100% recycled fibre and 100% recyclable. 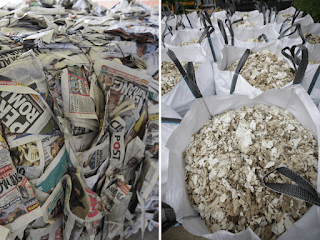 Sundeala manufactures from waste products destine for landfill, e.g coffee cups, egg boxes, newsprint and teabag fabric, turning them into eco-friendly notice boards. They have been manufacturing in their Gloucestershire paper mill for over 100 years and every board is finished by hand to ensure customers received a top quality product. Water from the local river is mixed with cellulose fibres and natural mineral pigments before pressing and drying into fibre notice boards. Sundeala Notice Boards are suitable for the home office, workplace and schools, with standard sizes or a customisation service. As you may know I blog around a full time job and I’m responsible for ordering office supplies. I will geek out over the stationery catalogue and I’m always looking to sneak eco-friendly alternatives into the office. I thought many of you may be in a similar position and next time you need a notice board you can consider Sundeala. 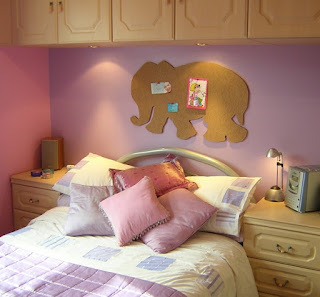 If you thought notice boards were just boring rectangular shapes then think again. Alongside traditional framed notice boards, Sundeala offer cute pin board shapes ideal for a child’s bedroom or playroom (or big kids!). With Christmas on its way these would make a lovely gift and you can choose cat, dog, bunny, teddy, train engine and carriage shapes in a variety of colours. I’m quite tempted to get a dog or bunny shaped one for my office, perfect for all those post it notes and scraps of paper I have flying around my desk. Eco-friendly and re-useable items have always been at the core of my site. Although my focus has mainly been on beauty products it is nice to explore household items. Until I discovered Sundeala I’d never considered the construction of a notice board. It also feels good to bring awareness to a British brand that give landfill items a new purpose and at one time or another we’ve all found a use for a notice board. If you would like to explore the Sundeala Notice Board range (I’ll sink the link here), then hop across to their website, from there you can also link to them on social media.